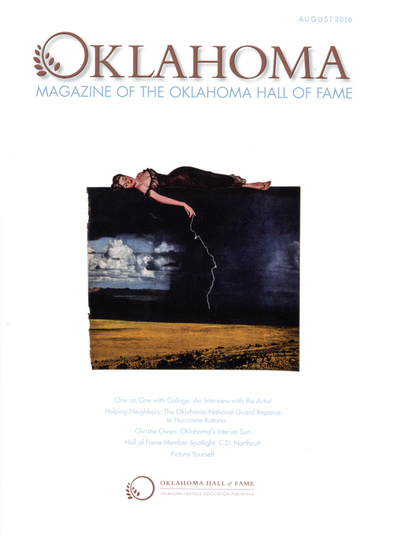 In 1995, the organization began publishing Oklahoma: Magazine of the Oklahoma Hall of Fame bi-annually. 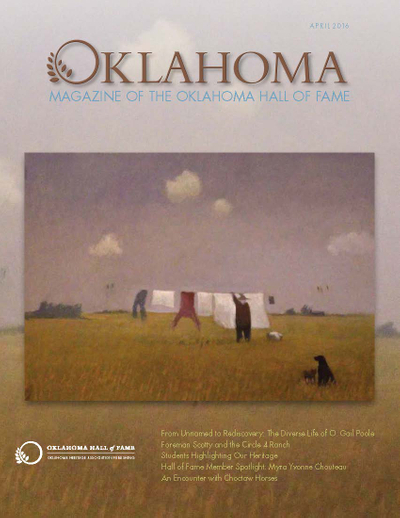 Designed to preserve and promote all aspects of Oklahoma history and heritage, in 2008 Oklahoma was expanded to three times annually and is now placed in senior high school libraries statewide. 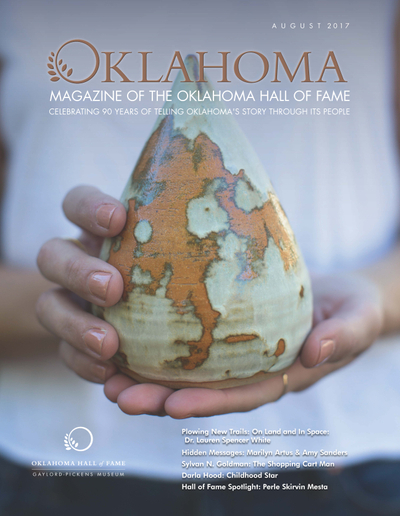 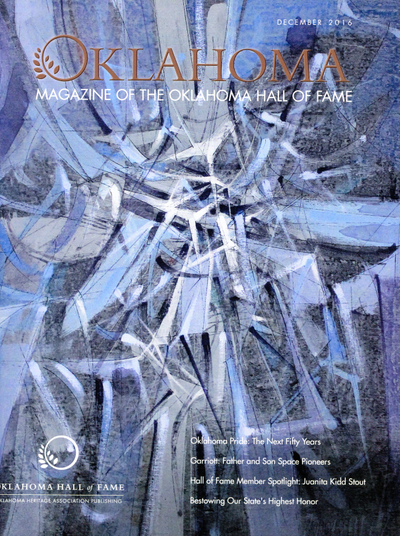 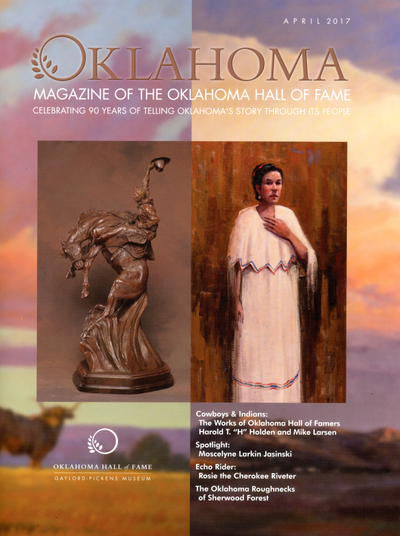 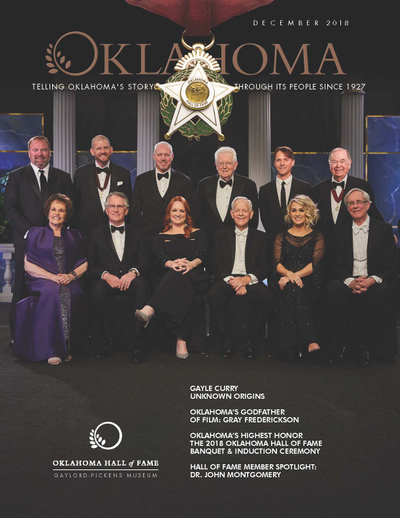 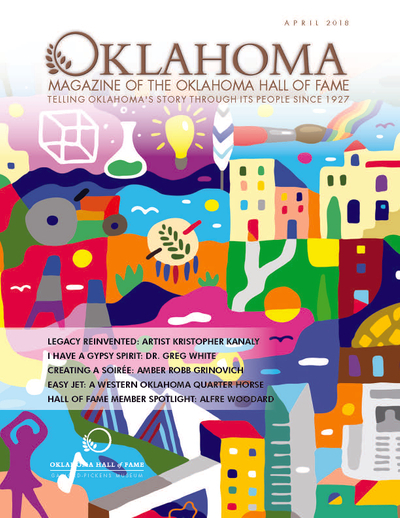 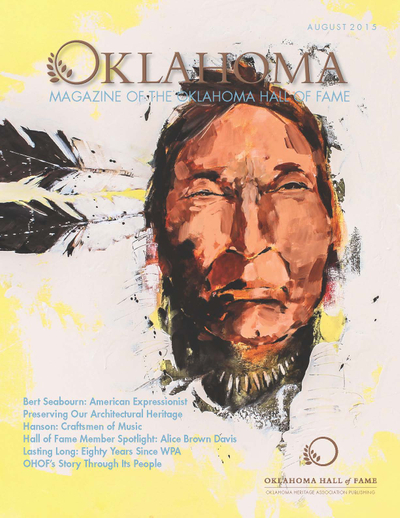 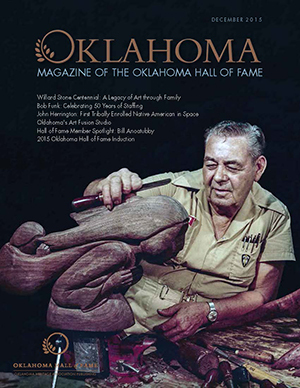 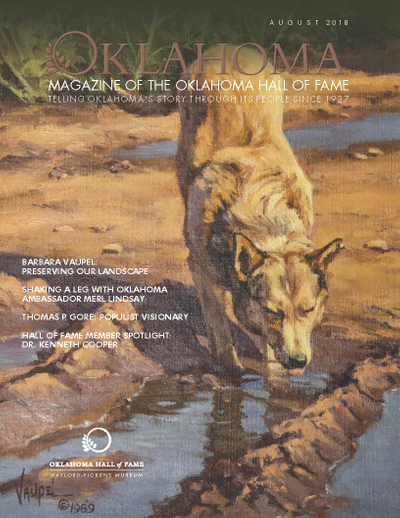 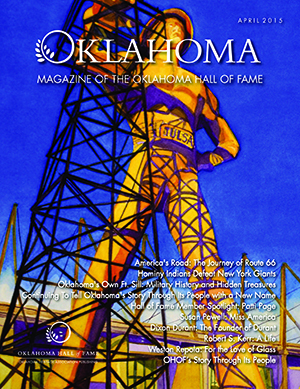 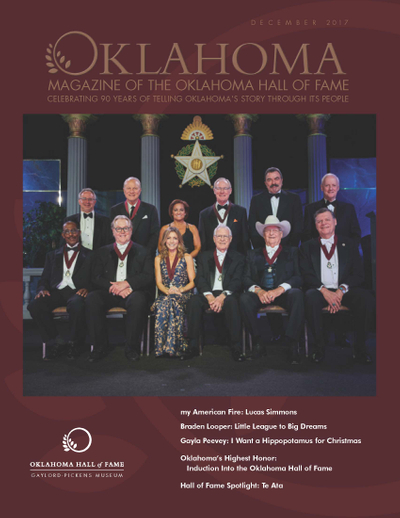 Click here to purchase a donation subscription to Oklahoma: Magazine of the Oklahoma Hall of Fame.